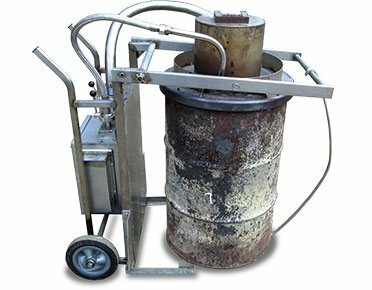 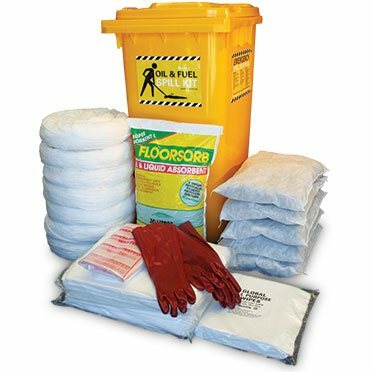 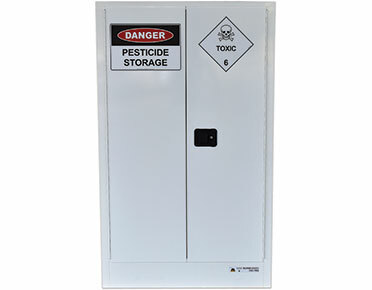 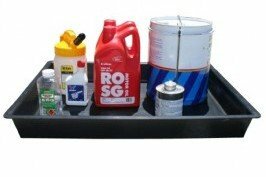 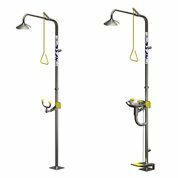 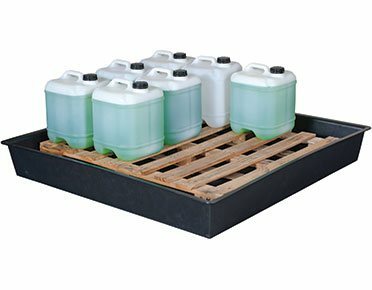 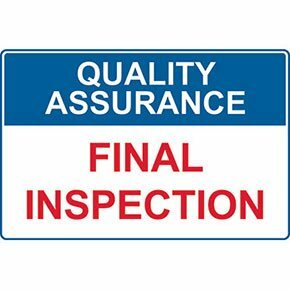 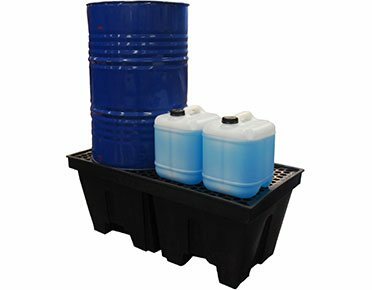 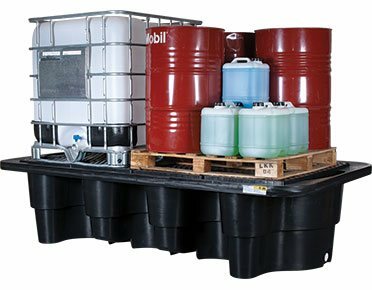 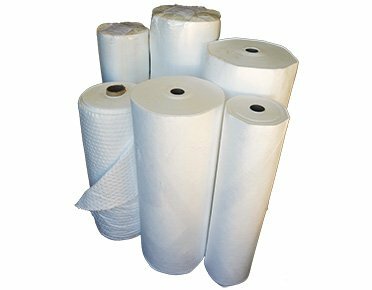 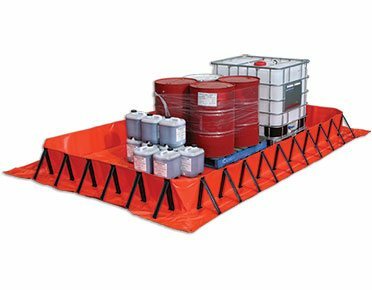 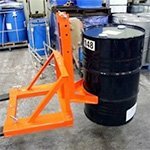 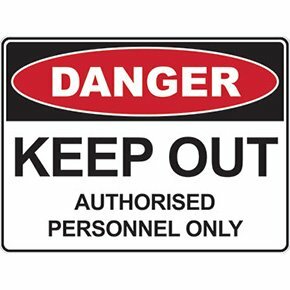 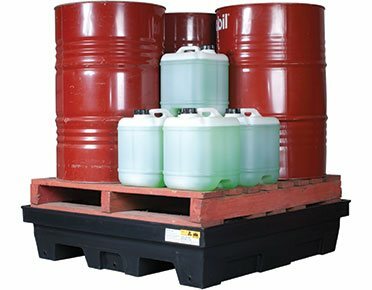 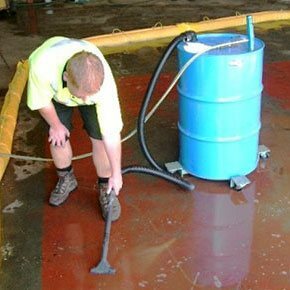 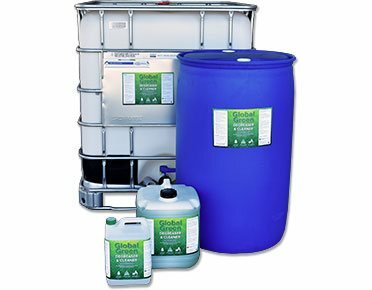 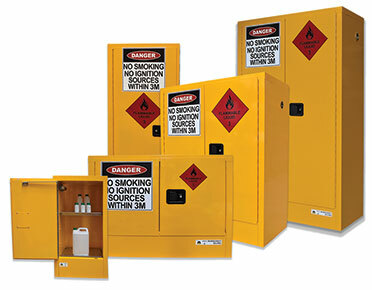 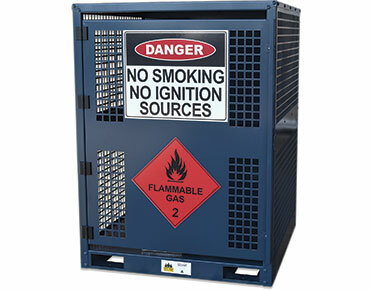 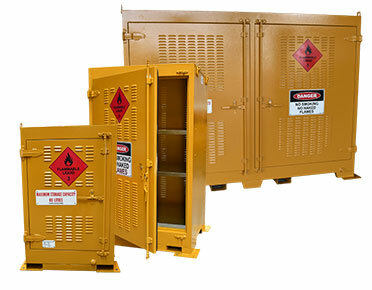 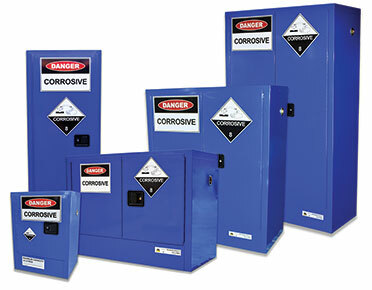 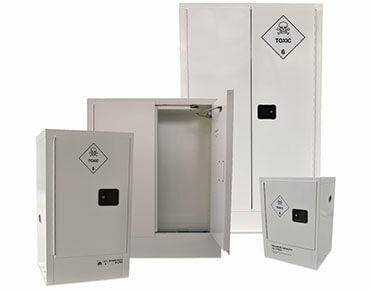 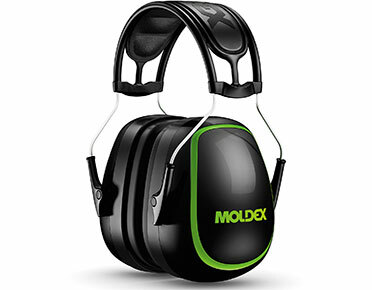 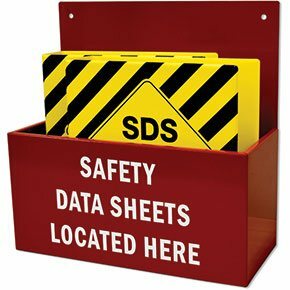 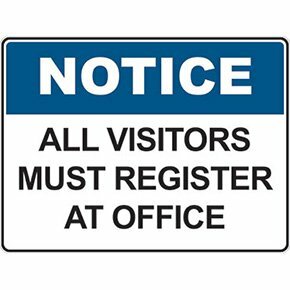 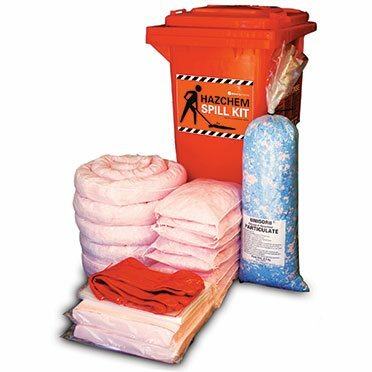 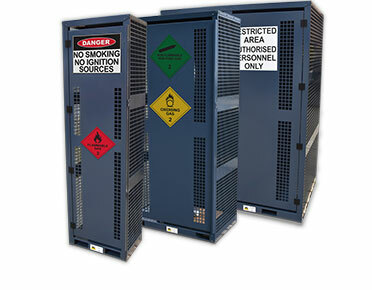 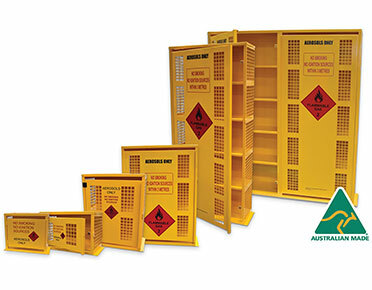 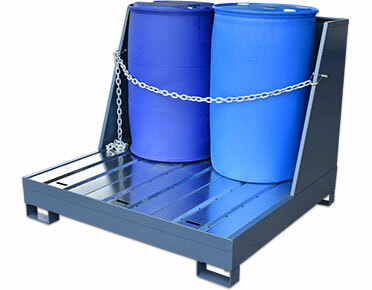 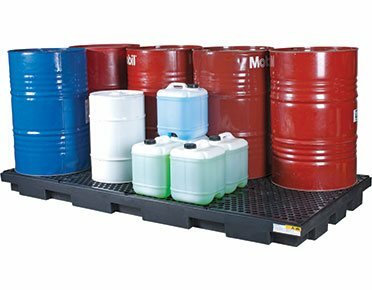 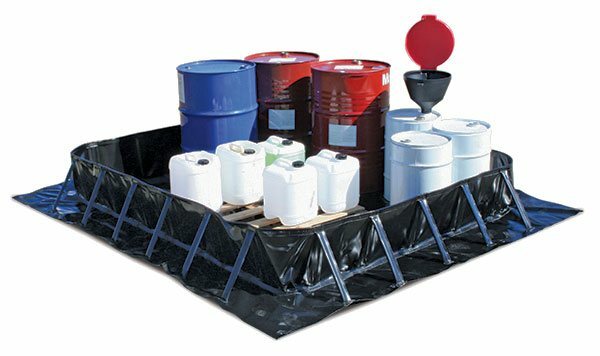 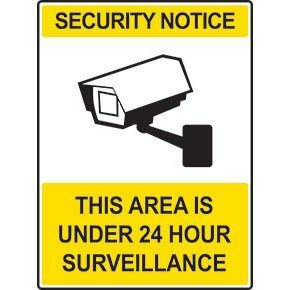 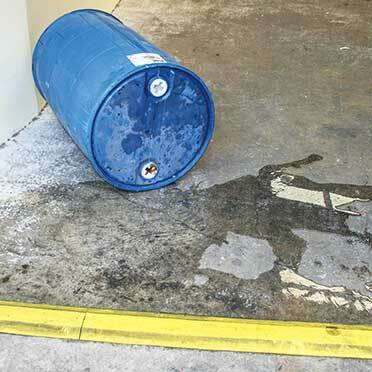 Our indoor oil and fuel spill kits are designed for sealed areas in and around workshops, warehouses, loading docks, factories and manufacturing stores. 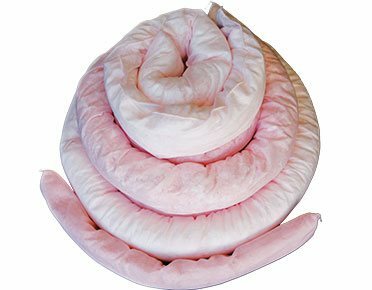 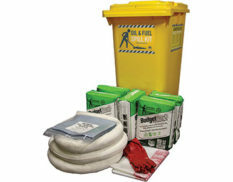 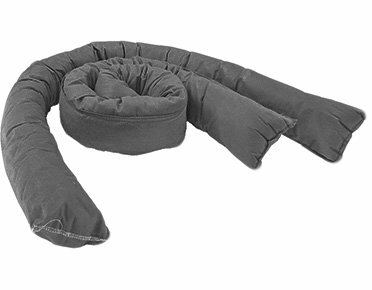 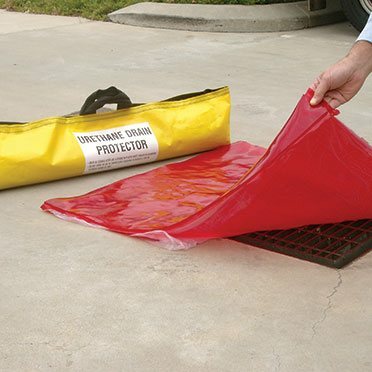 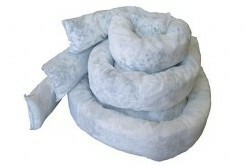 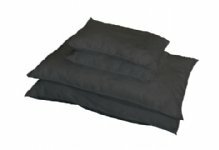 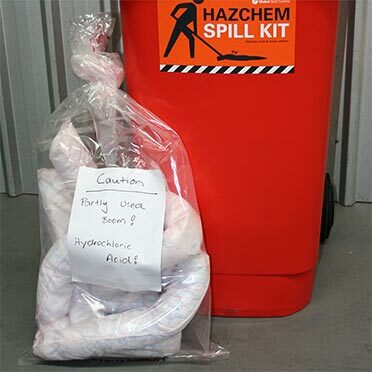 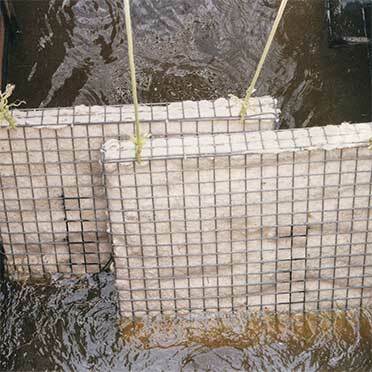 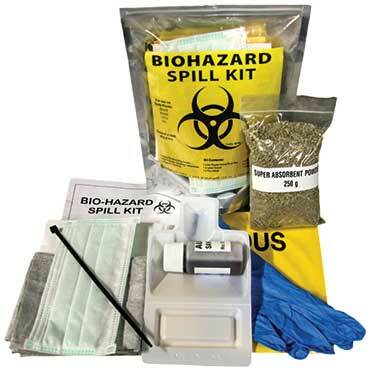 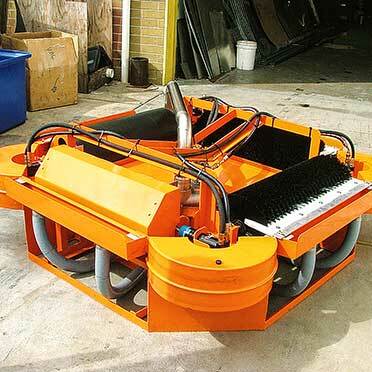 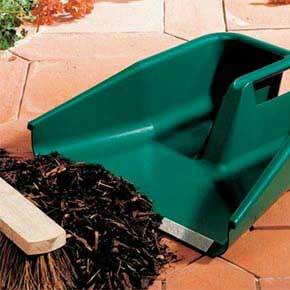 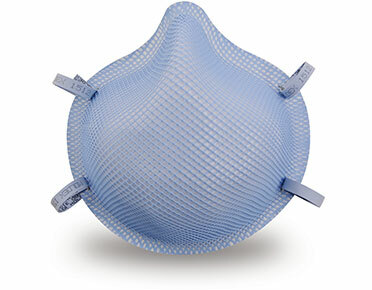 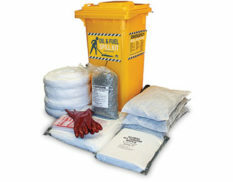 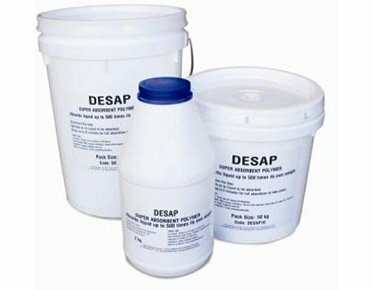 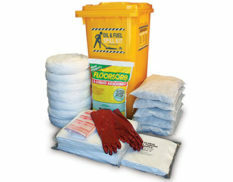 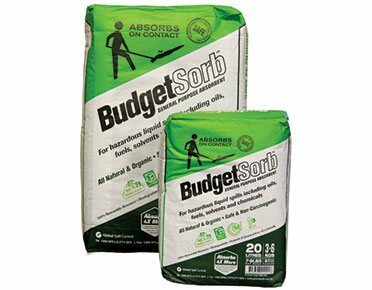 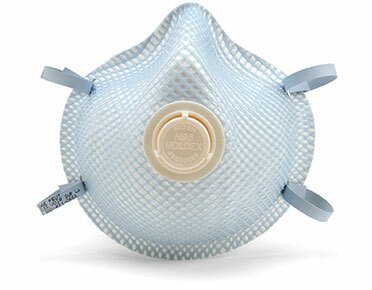 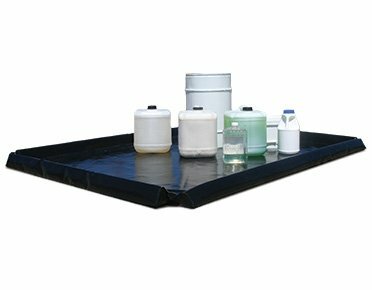 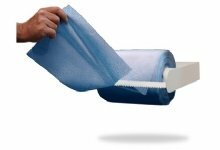 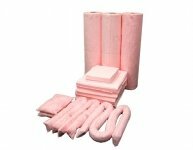 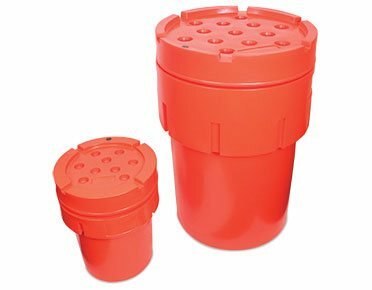 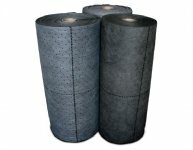 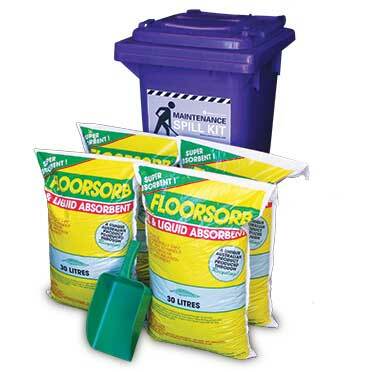 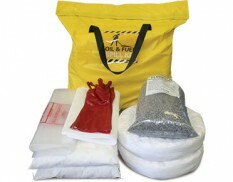 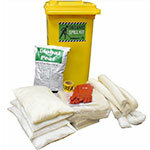 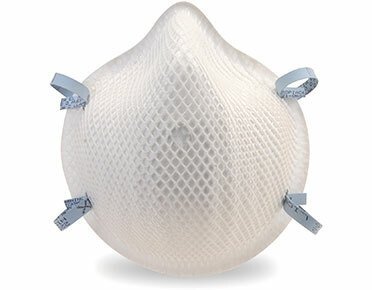 The absorbents and components in these spill kits contain little or no dust. 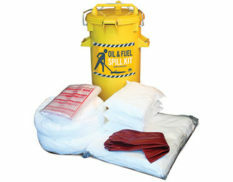 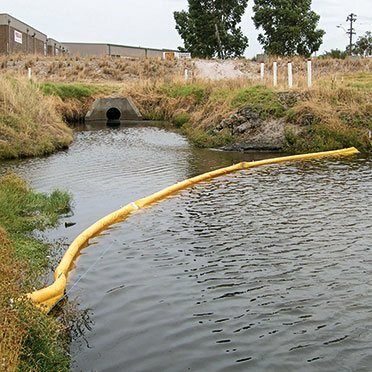 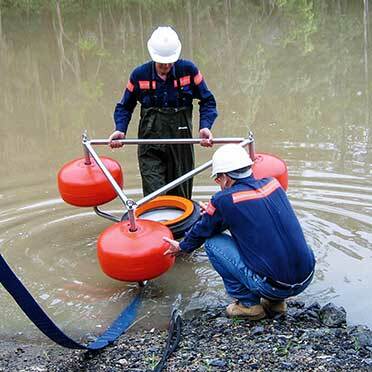 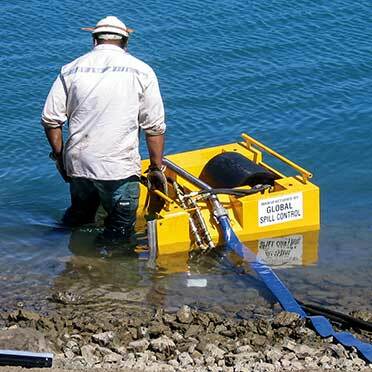 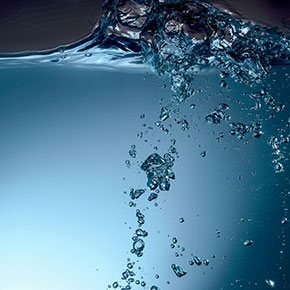 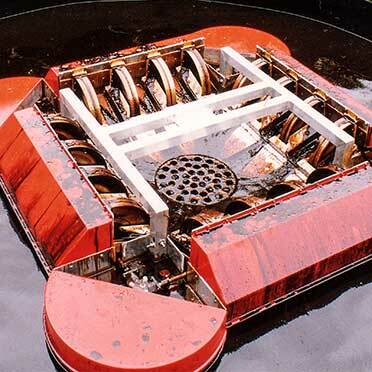 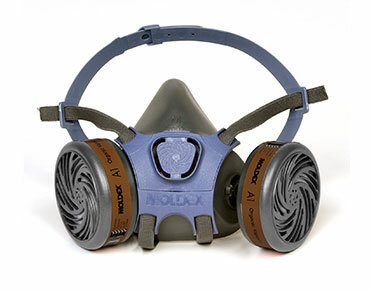 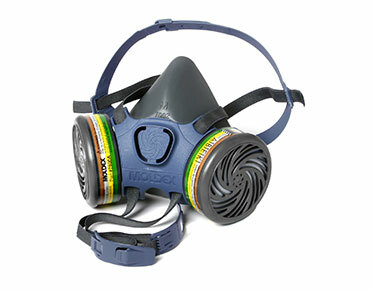 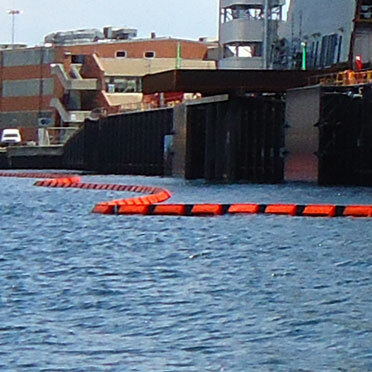 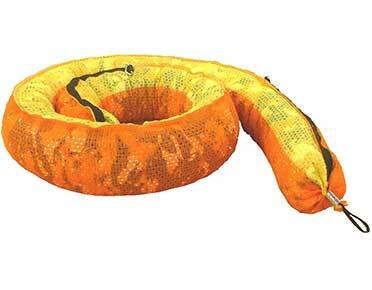 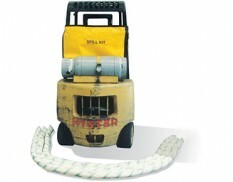 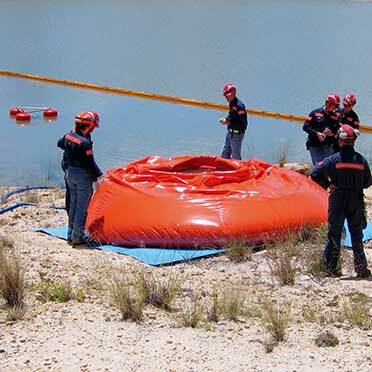 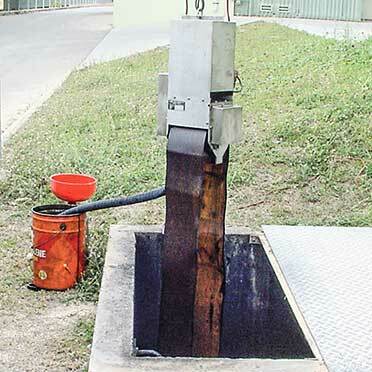 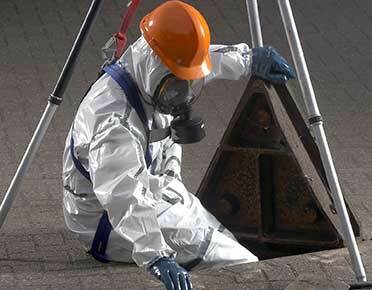 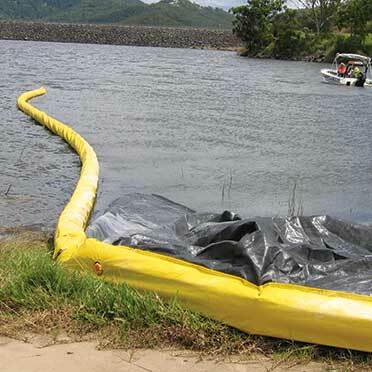 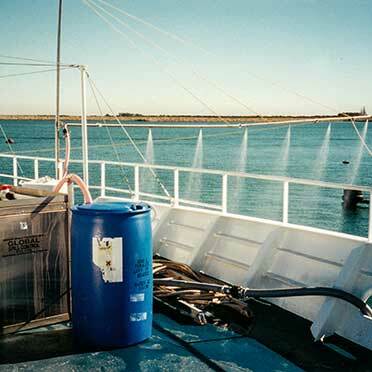 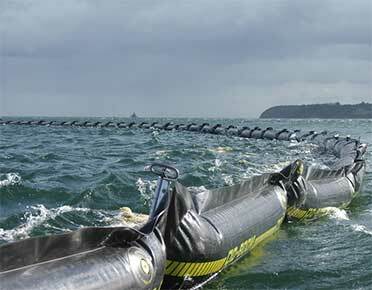 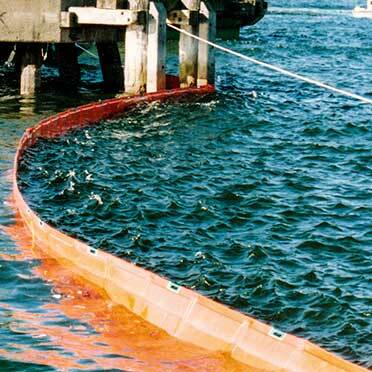 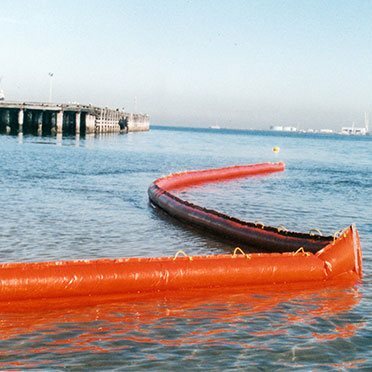 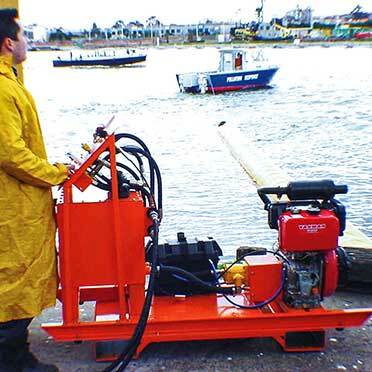 Oil and fuel spill kits are used to soak up hydrocarbon-based liquids whilst repelling water. 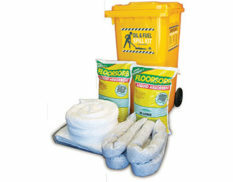 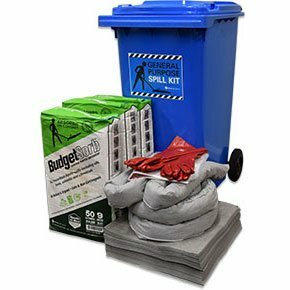 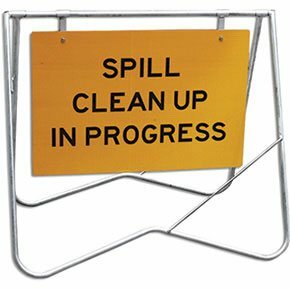 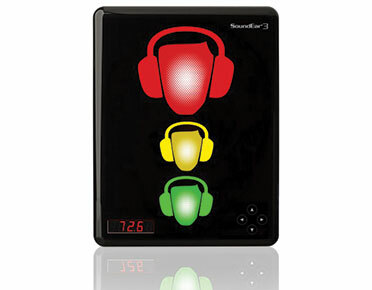 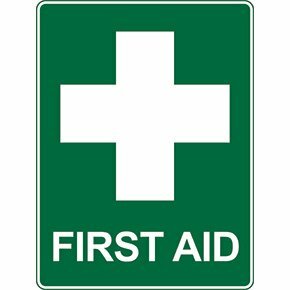 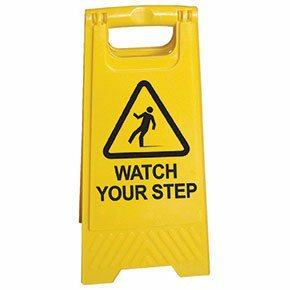 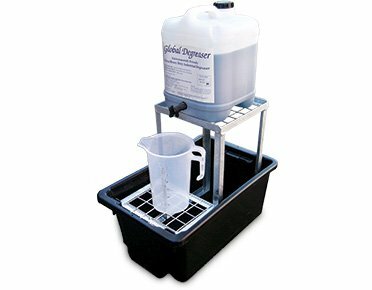 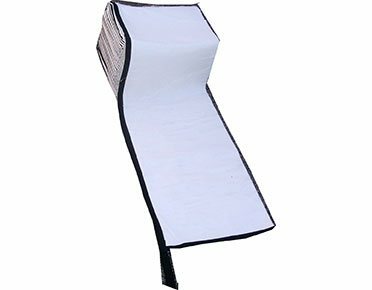 In the defense against spills in the workplace, spill kits are an ideal mobile response unit and can be taken rapidly to the spill. 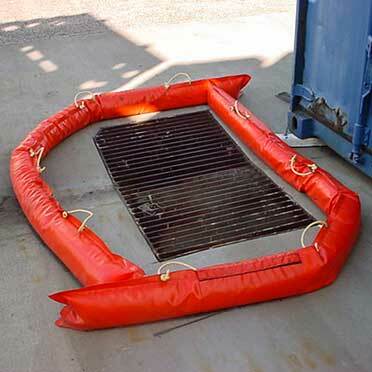 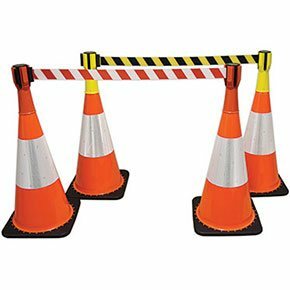 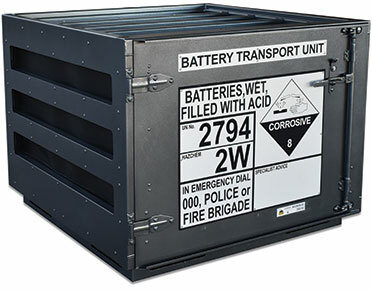 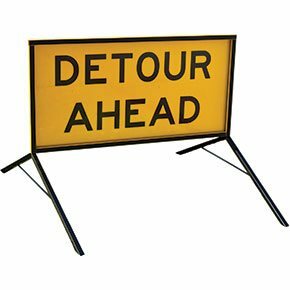 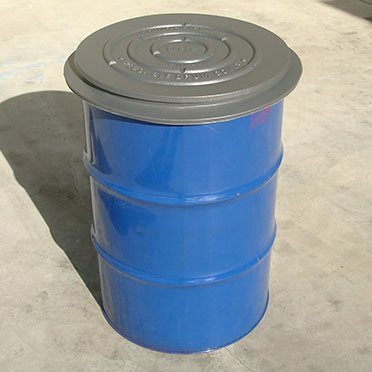 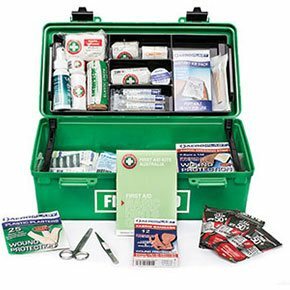 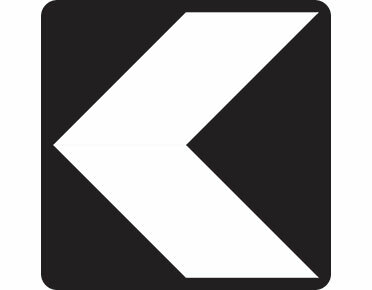 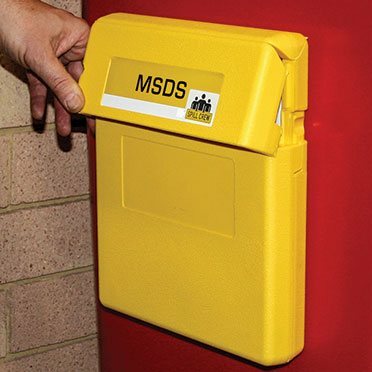 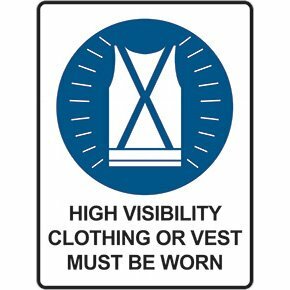 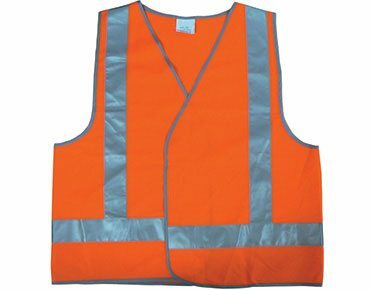 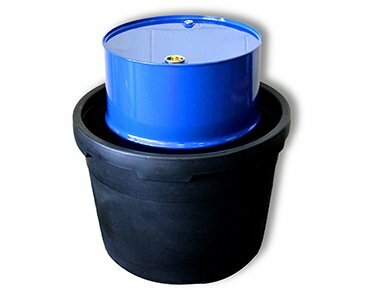 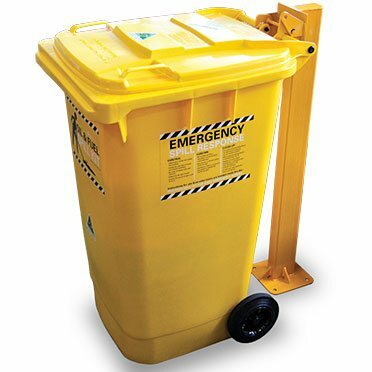 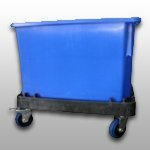 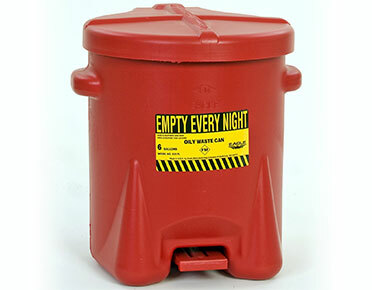 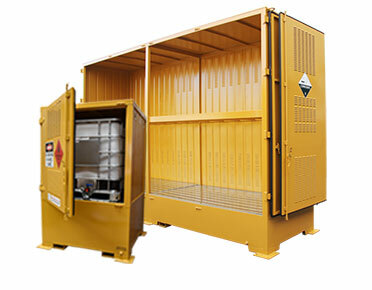 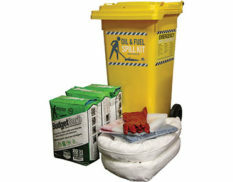 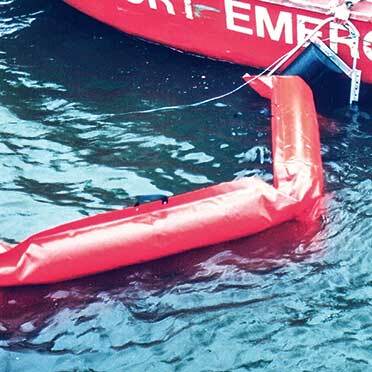 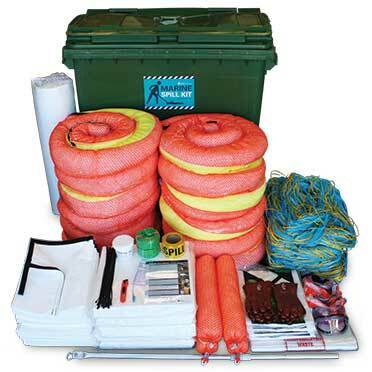 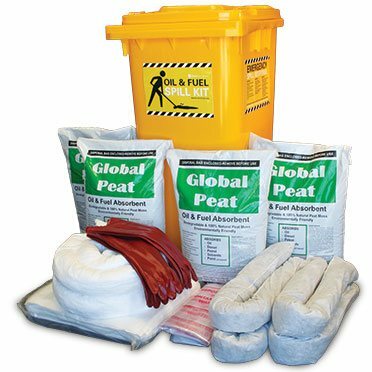 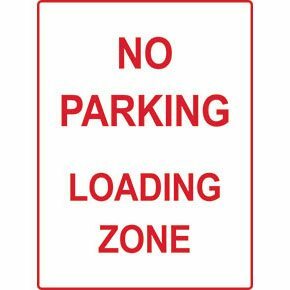 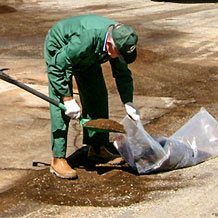 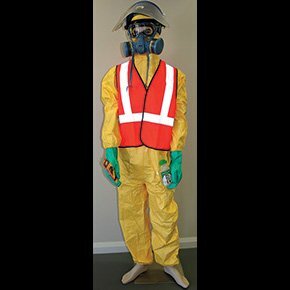 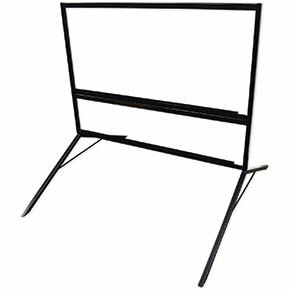 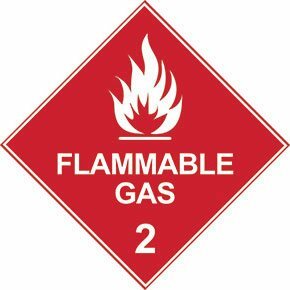 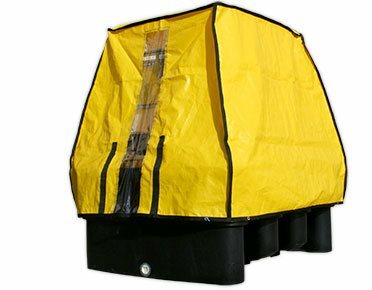 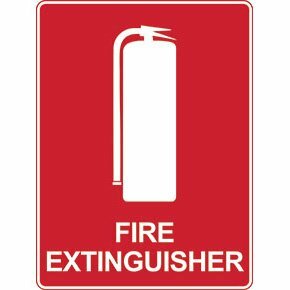 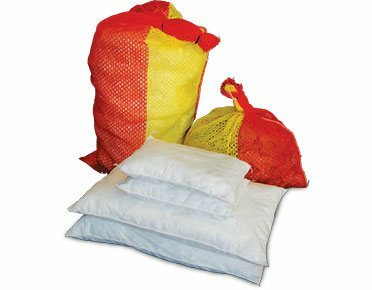 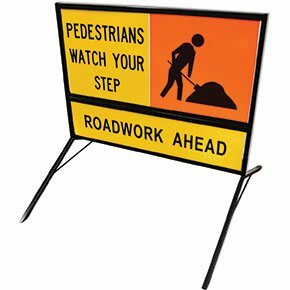 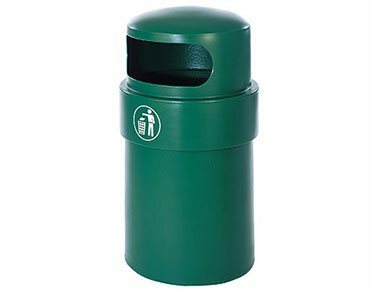 Oil and fuel spill kits are available in weatherproof wheeled containers or high visibility spill response grab bags that can be taken virtually anywhere. 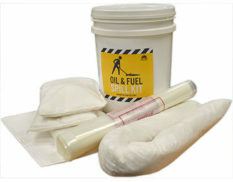 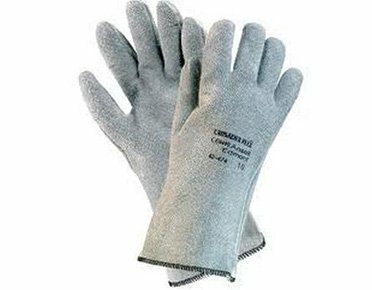 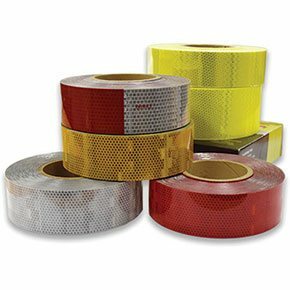 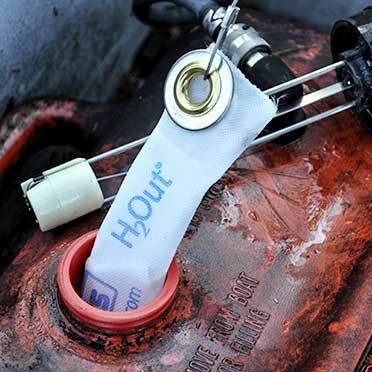 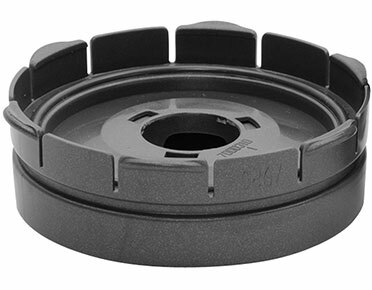 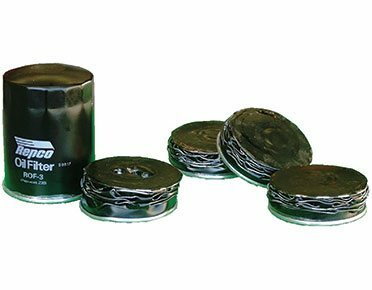 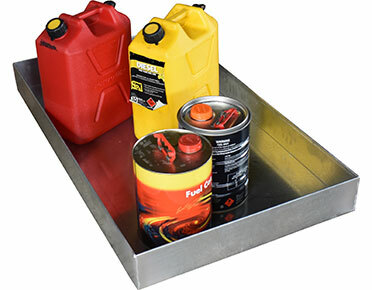 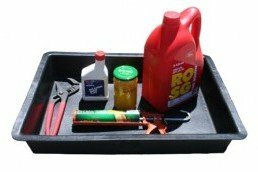 For use with oil and fuel spills on sealed surfaces, these cost-effective kits provide clean up protection for many vehicle and workshop applications. 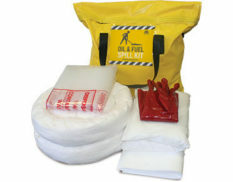 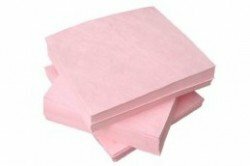 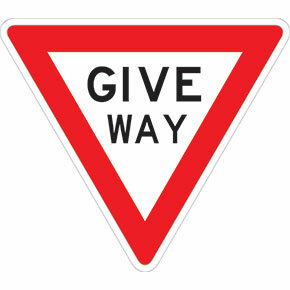 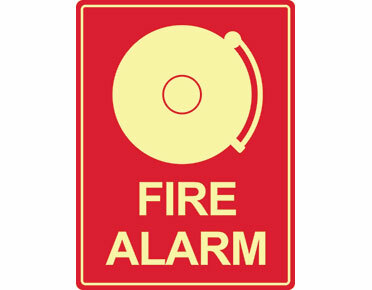 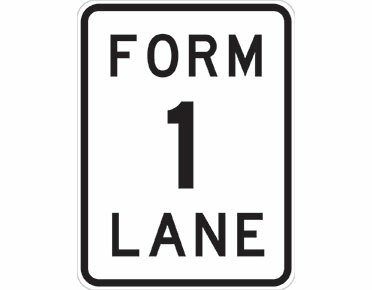 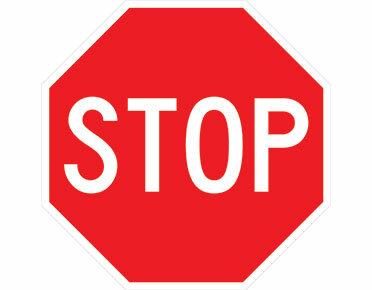 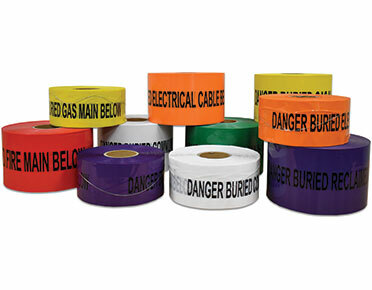 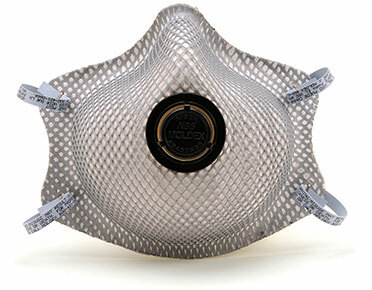 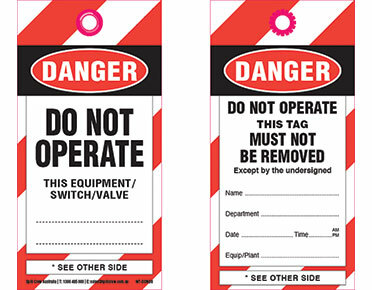 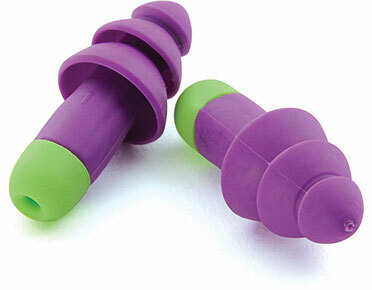 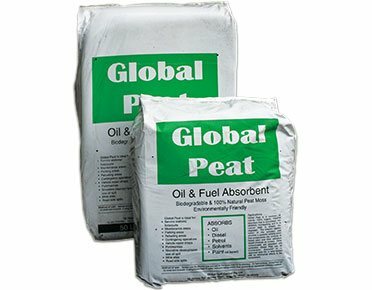 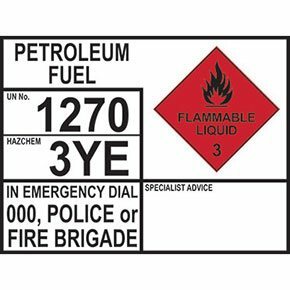 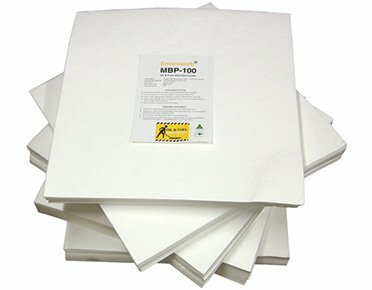 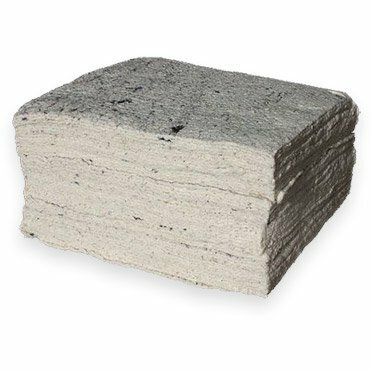 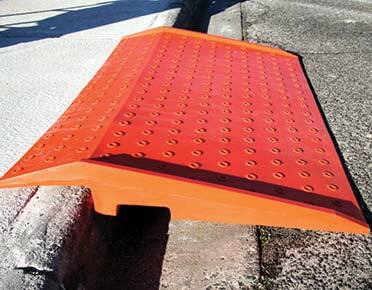 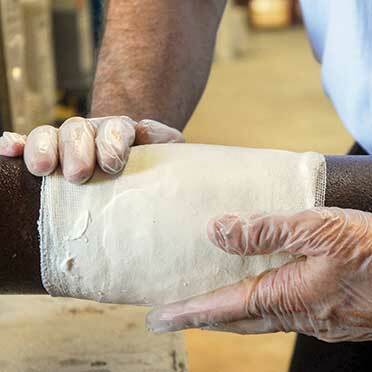 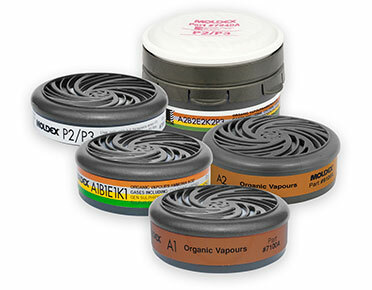 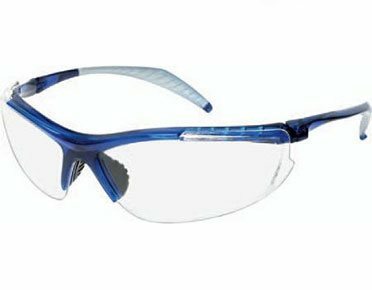 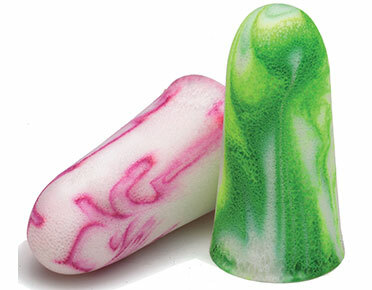 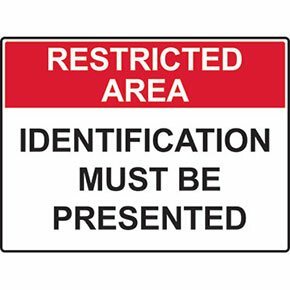 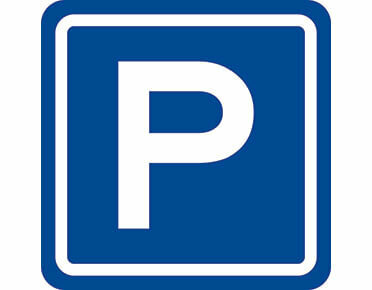 Oil and fuel poly absorbents are colour-coded white for easy identification.